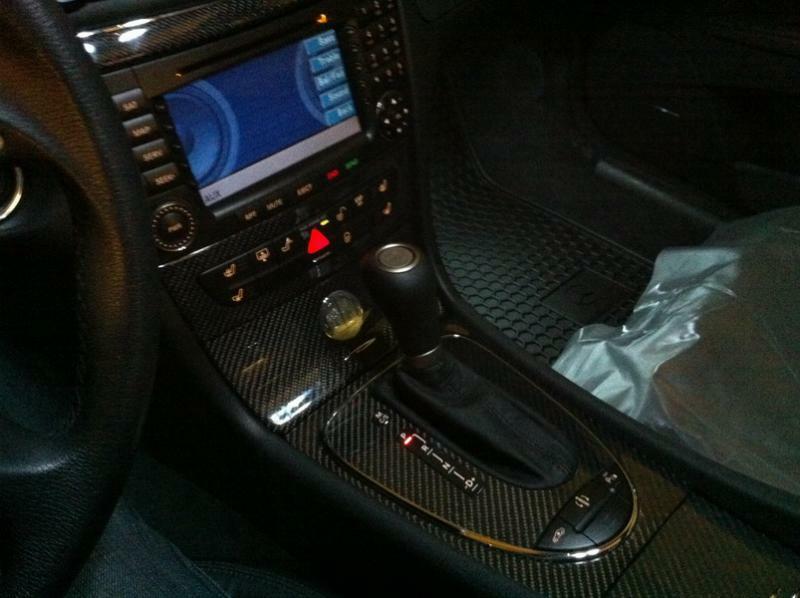 Interior Trim Thanks to MBenzNL! That is legit AMG carbon trim! Do you mind PMing me the details? please post pics of the armrest and shift boot, i'm very curious to see exactly what you're referring to. Steve will never cease to amaze me. Sweet! Is that the president's edition stamp? Steve is amazing to work with as always. I started working with him when I was still in graduate school in Wisconsin back in '04. Since then, I have gone through the C320, a Designo Espresso E55, and then now this E55. Snapped a couple quick pics and they are attached at the end. I'm planning to do a full swap to the facelifted mirrors with the convex and power-folding in the next month or two. 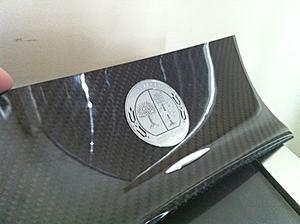 That's legit OEM carbon trim, not from the Performance Studio though. They've changed the rules on how you can get the Performance Studio parts so it's almost impossible to get them these days unless you know someone who works there. 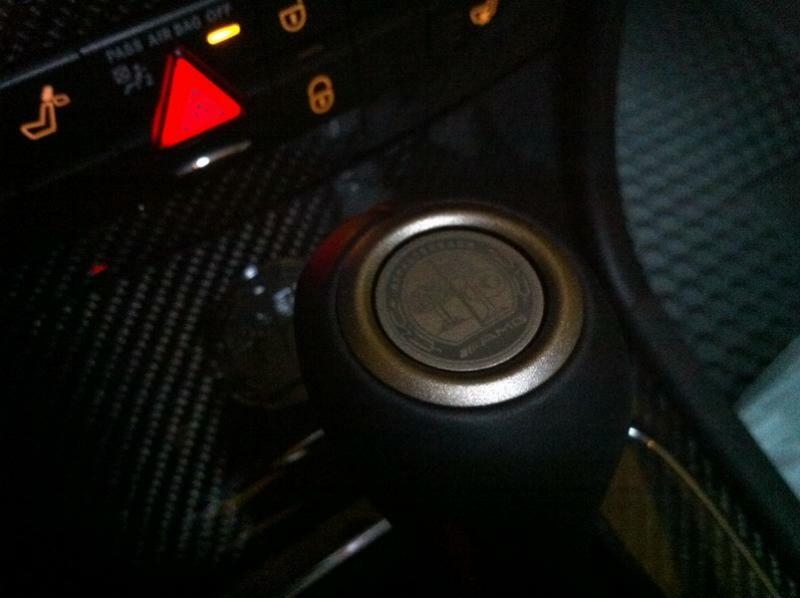 The AMG logo is a laser-etched / -cut sticker that my parents sent me from Hong Kong. It's pretty 3-dimensional and has a good textured feel to it. I really like the way how you mods your car, clean and yet simple in OEM style. Your interior is freaking smokin BTW, I have not seen that keyless go knob on an e55? Is that retro or from another AMG and is it a simple plug and play switch? That's the shift knob from an IWC CLS55. Is it plug and play? Kev youre back in an E55!!! Thats awesome man, Boston misses you buddy! What is ECE-spec arm rest anyway? 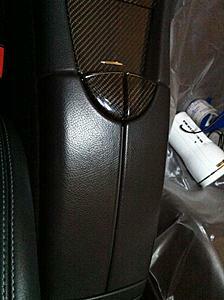 Any difference between this and the older butterfly arm rest in the E class? Hey Pete, I miss you guys too. The scene here is pretty dead compared to the C&C out in Mass. Hope to return to BOS someday for work. I saw that you parted ways with your M, so I guess you're looking to buy a 55 or 63 now? Very nice, good for you. Hey Kev - U couldn't leave Steve and the 55 alone.... LOL! Quick Reply: Interior Trim Thanks to MBenzNL!